As one of the top KickBack Points customers across the nation, you may be entitled to receive special benefits and rewards from your participating merchants. For a list of Elite Benefits click on the Benefits link above. Be sure to visit us often; we don’t want you to miss out on offers that are exclusively yours. 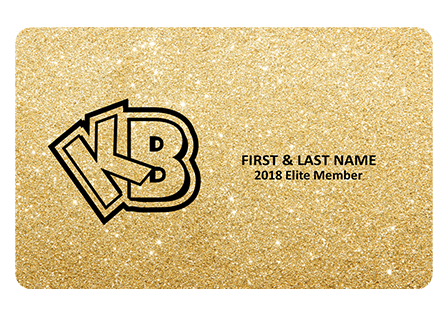 Please present your personalized card at all participating KickBack locations to identify you as an Elite member. Copyright © 2019 KickBack Points LLC. All rights reserved. Terms and Conditions.